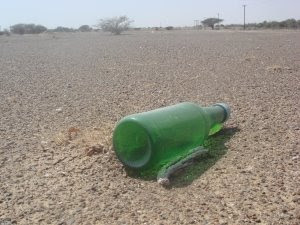 Pollution like this bottle is bad for the environment and animals. People should stop littering. If animals eat litter they well die like in Happy Feet. 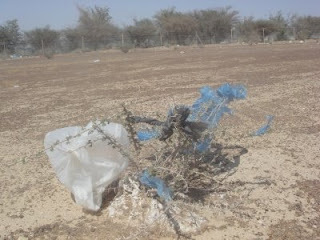 We saw lots of litter in the desert. 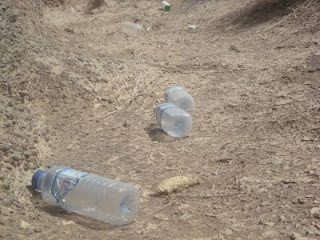 People drink the water and throw the bottles on the ground. People throw bags and the wind blows the bags to the trees. 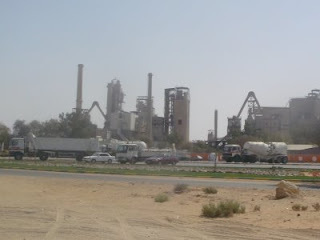 The factory is making air pollution and it is bad for the environment. Labels: environment, school project, U.A.E. Kyle you are really learning a lot about pollution. What are some things you can do to help avoid pollution?